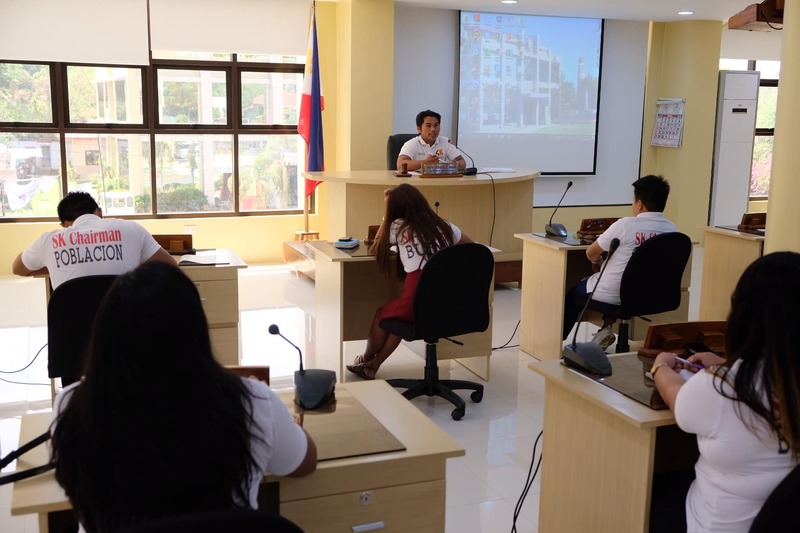 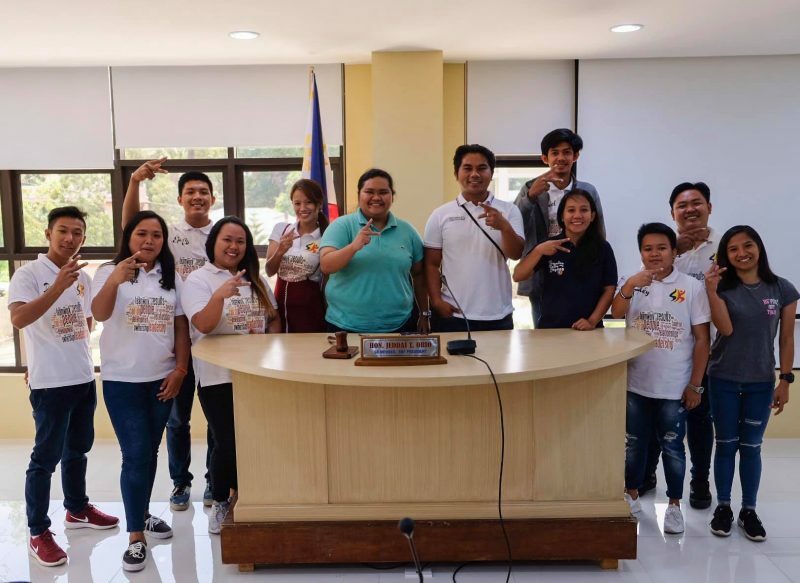 The first Inter-Municipal Sangguniang Kabataan (SK) Assembly 2019 for Tayum and Bangued was held at Bangued Municipal Hall on April 14, 2019, to discuss the plans, projects, and activities for youth development in their areas. 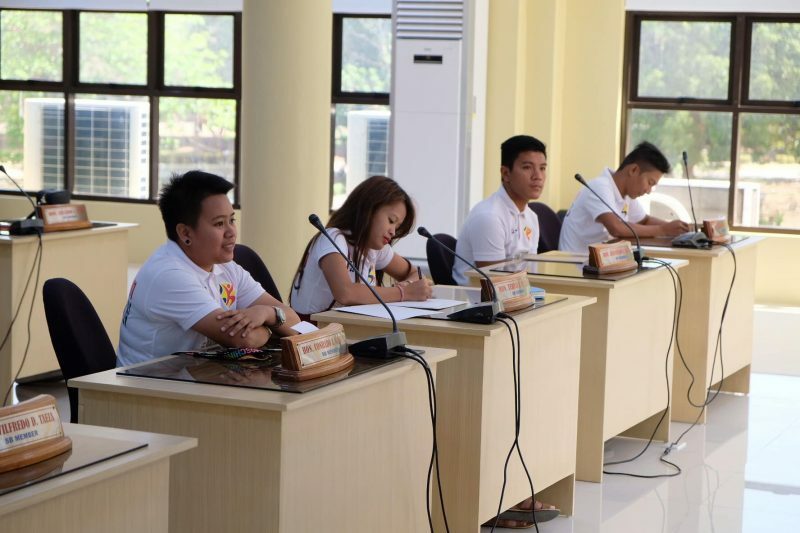 Provincial SK Federation president Cynlai Mercedes L. Osorio checked the SK municipal requirements regarding the Annual Barangay Youth Investment Plan, Comprehensive Barangay Youth Development Plan, Local Youth Development Plan, the appointment of the SK treasurer and secretary, and the opening of the SK bank account. 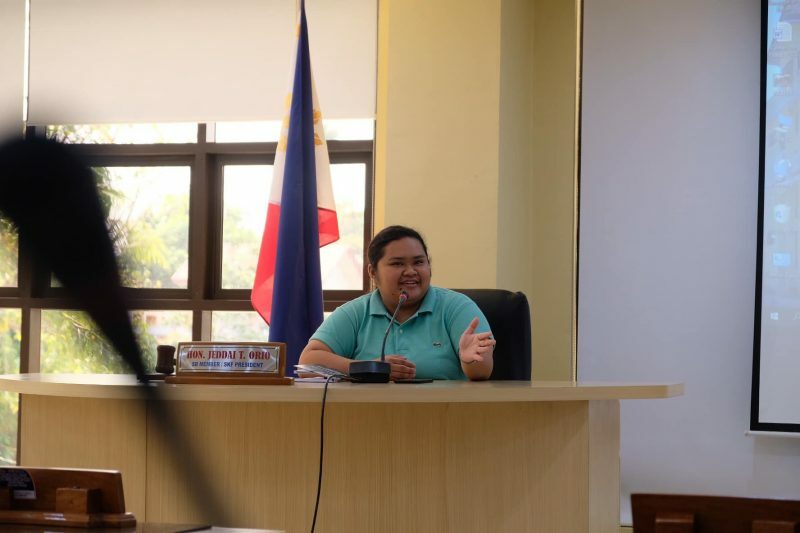 “This will be the basis of the programs, projects, and activities of the provincial SK federation,” Osorio said.